The UK's Specialists in Cluster Fly Treatment! 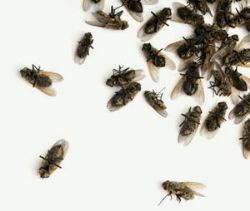 Cluster flies present a problem for thousands of homes in the UK and overseas. 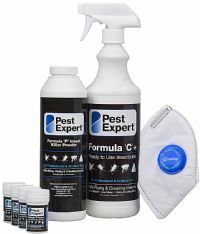 At ClusterFlyShop.co.uk we strive to be your one-stop solution to your cluster fly infestation. Whether in your home or in your loft space, we provide only the best tools to lead you towards a successful eradication. We specialise in the sale of the industry’s leading cluster fly killer products and provide only the best of what the market has to offer from the leading pest control brands Pest Expert and Rentokil, ensuring that you have everything you need for complete cluster fly control. 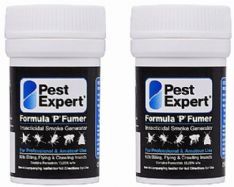 From our top selling residual insecticidal spray Pest Expert Formula ‘C’ Cluster Fly Killer Spray to our market-leading fumigators Pest Expert Formula ‘P’ Fumer Smoke Bombs and Formula ‘P+’ Foggers, we offer bespoke solutions and treatment packs specially designed by our own technicians to provide you with the best combination of products for comprehensive cluster fly elimination. Our philosophy is that even the amateur can control their infestations without paying the expensive fees of a professional. 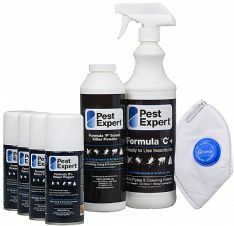 We provide you with the best tools for the job, in-depth tailored advice specific to your situation and a knowledgeable and experienced advice team to guide you through every step of the process, from your initial assessment of the infestation through to its total eradication. ClusterFlyShop.co.uk puts the power in your hands and keeps the cash in your wallet! For only the best cluster fly control choose ClusterFlyShop.co.uk.